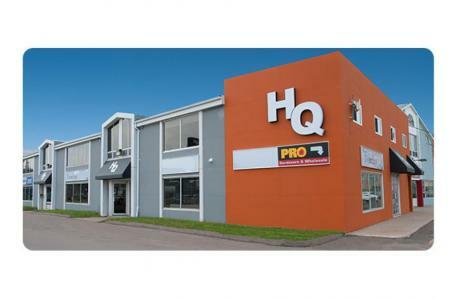 This lower level 3,438 sq/ft space is located on Heather Moyse Drive on the Summerside Waterfront. This unit is in the rear of the building. Major tenants: Frenchy's, Auto Choice Parts & Paints, Greater Summerside Chamber of Commerce.